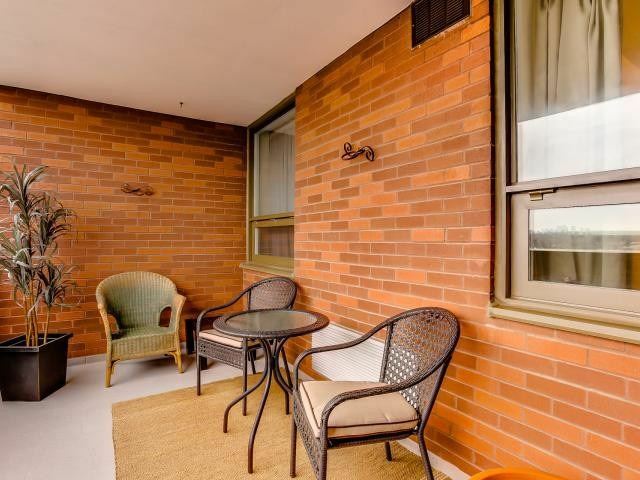 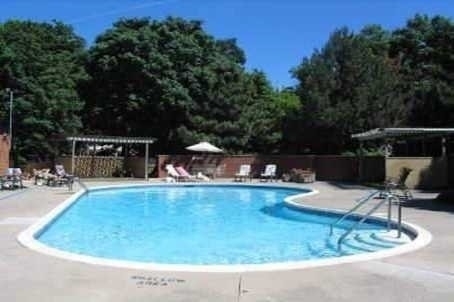 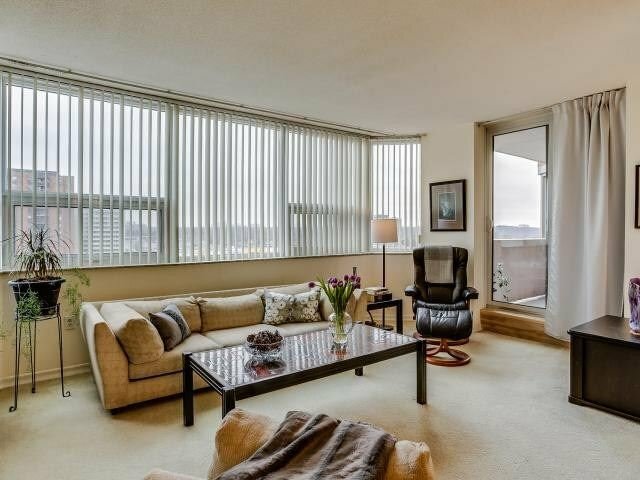 Fantastic Opportunity And Great Value For This Immaculate And Spacious 2 Bedroom 2 Bath West Facing Unit. 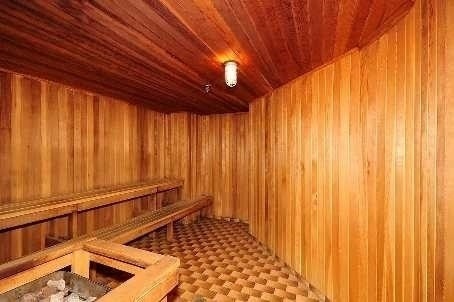 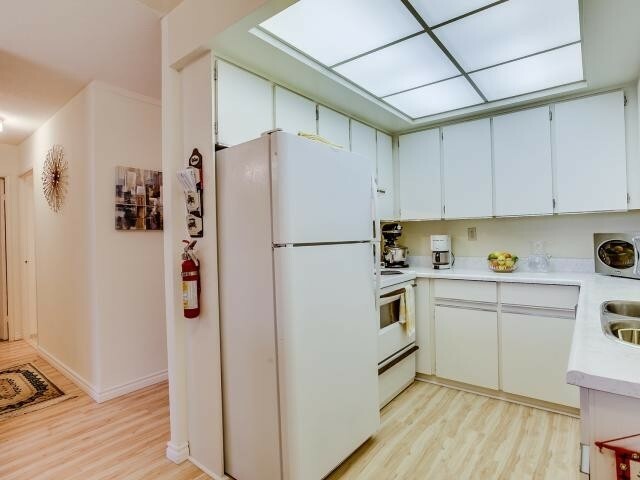 Master W/Ensuite/Double Closet And Adl Storage Within Unit, + Locker, Great Facilities/Social Activities. 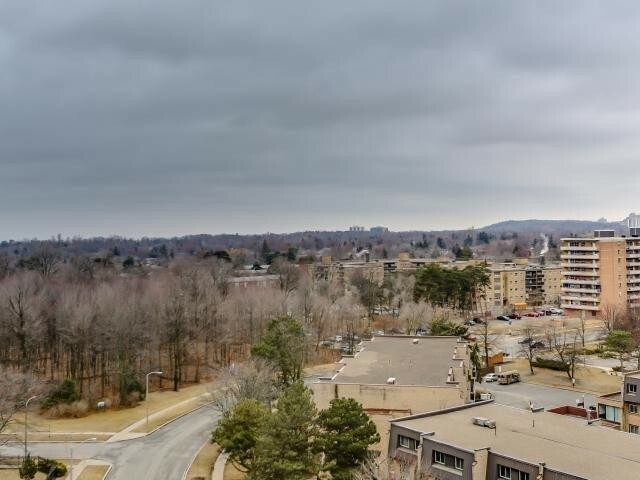 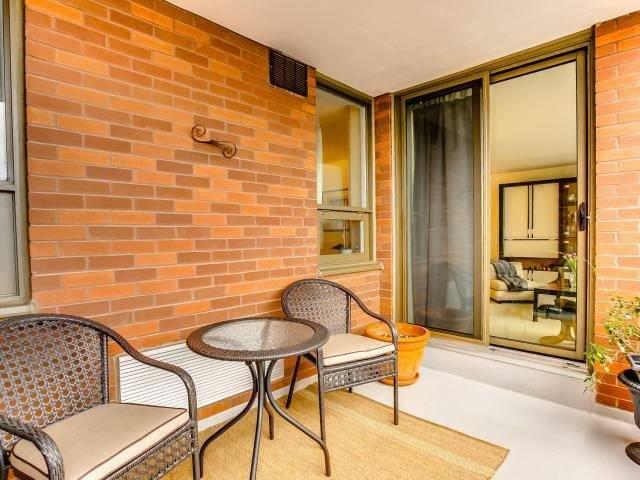 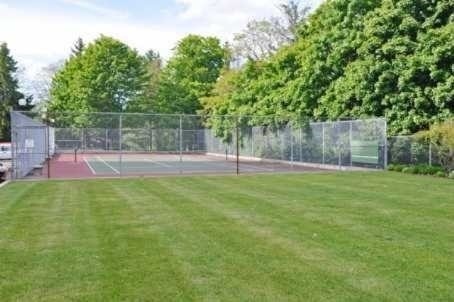 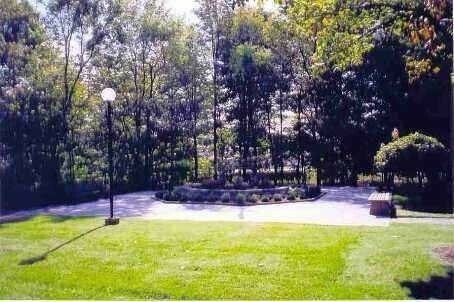 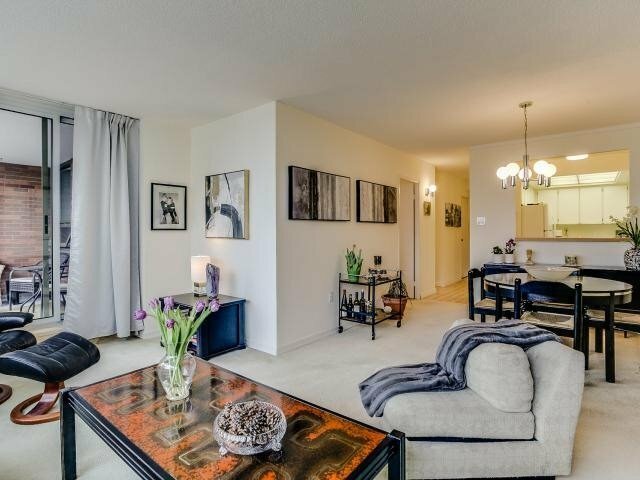 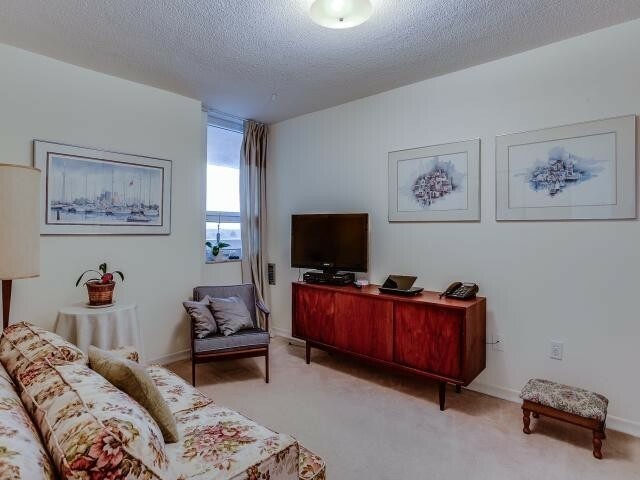 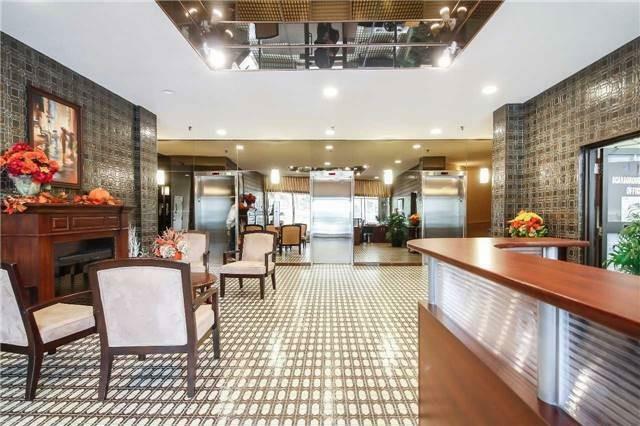 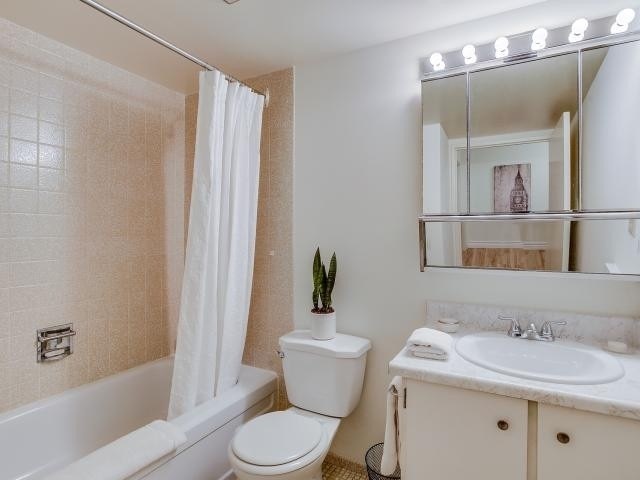 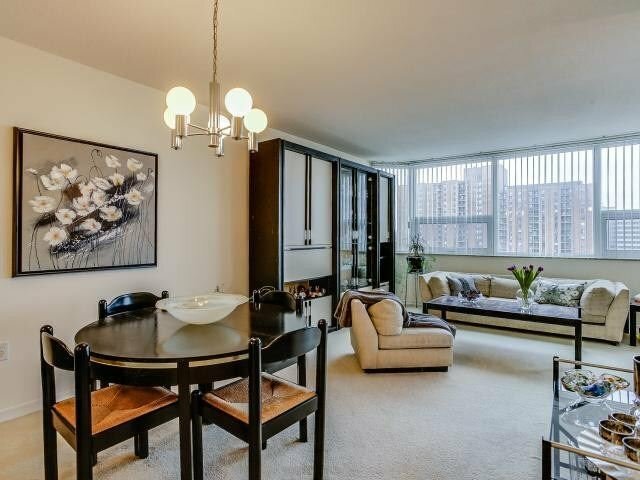 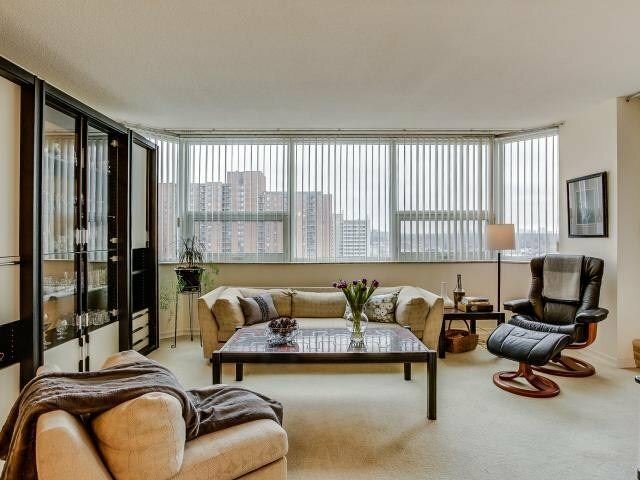 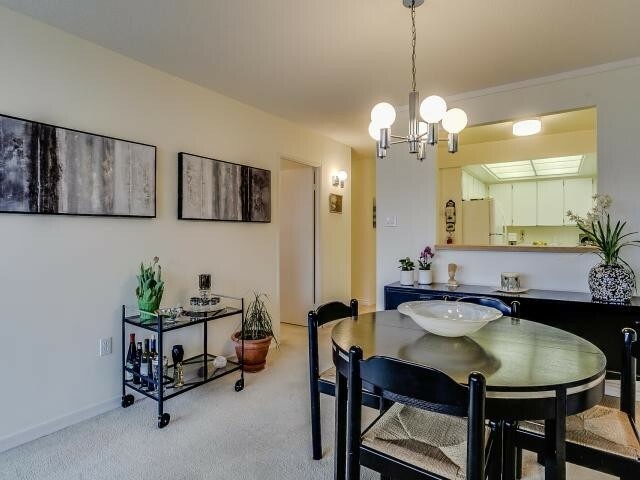 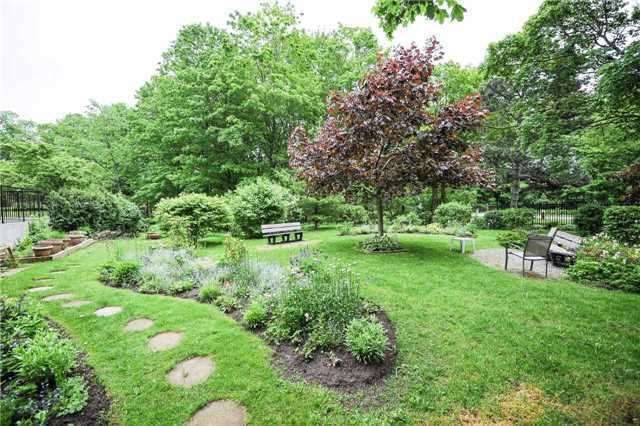 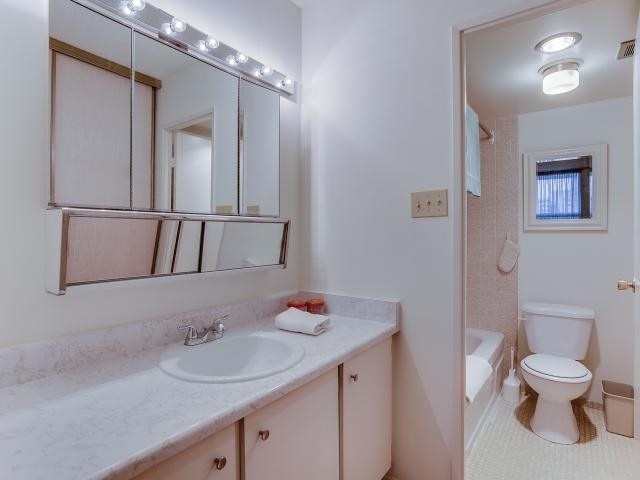 Very Well Maintained Condo, Beautiful Outdoor Gardens, B B Q Park, Outdoor Pool, Tennis Crt, Concierge/Security, Walk To Shops, Transit, U Of T Scarb Campus, Centennial College. 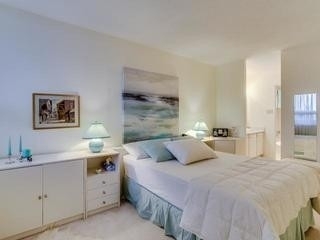 Great Space For Family Or Prof Couple.